Top 10 Pickups of 2016! So the list continues with my 4 of best pickups this year! 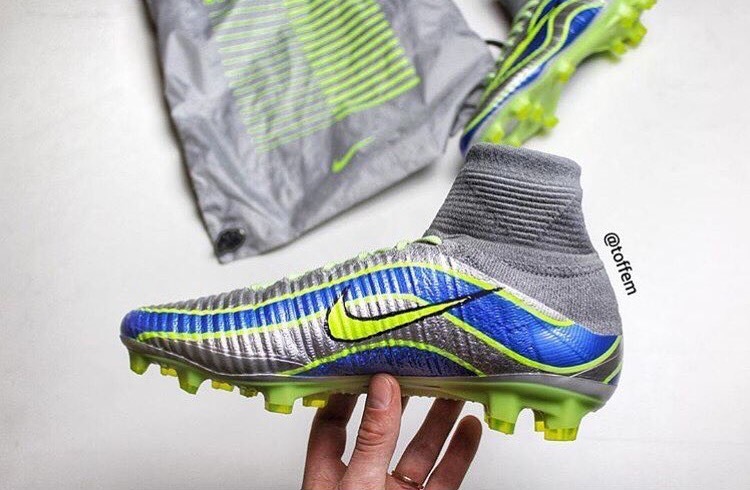 Nike Mercurial Superfly V Fg 1998. 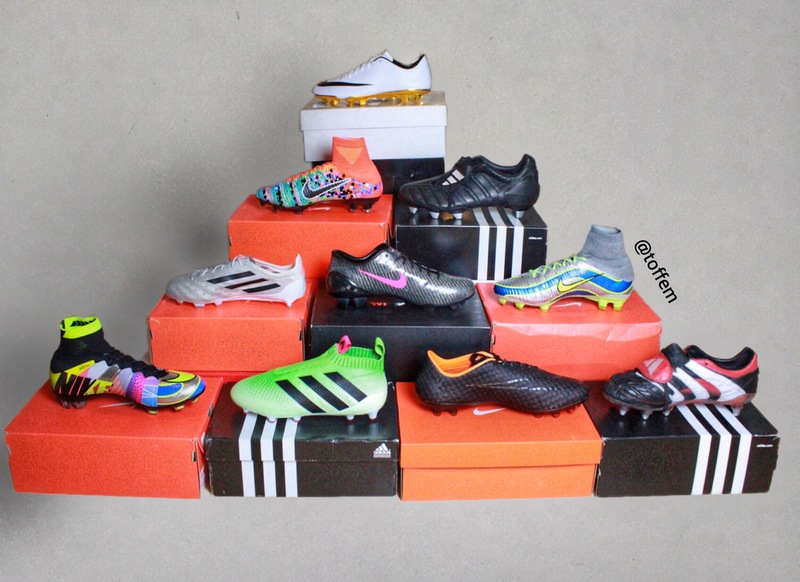 This boot was one of my projects this year and they are custome made to look like the Mercurial that Brazilian Ronaldo (R9) wore in the World Cup 1998! 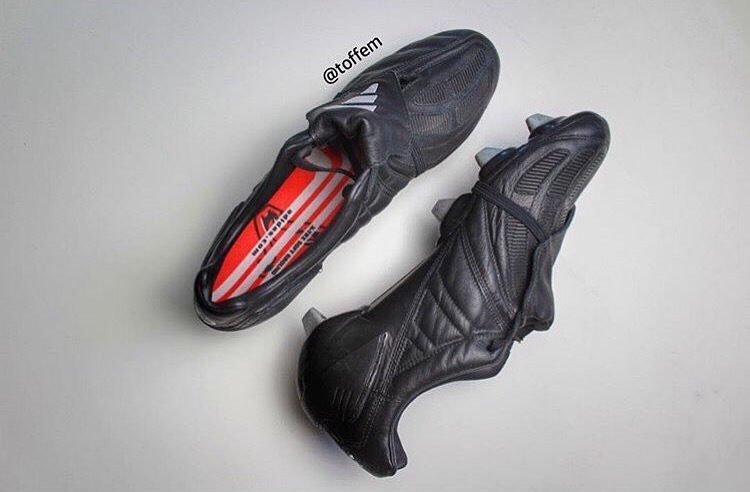 Adidas Predator Mania Sg “Blackout” edition! I dare to say these are the rarest Predator Manias made, even the Japan Blues will be at 2nd place! 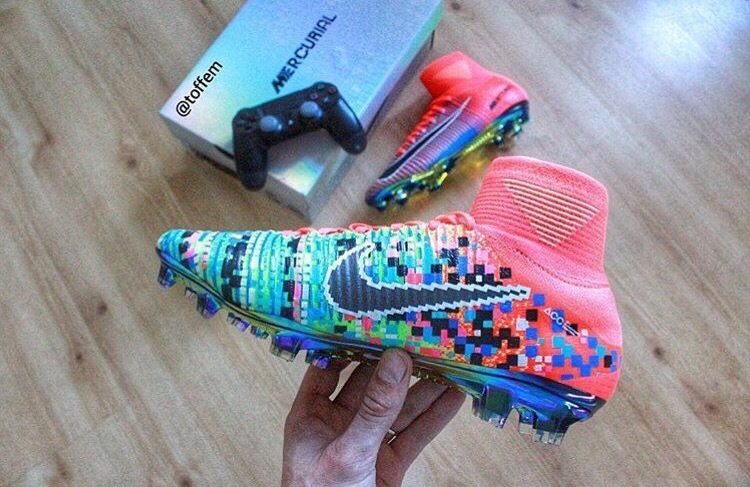 Nike Mercurial Superfly V Fg “EA-Sport” edition, limited edition only 1500 made! 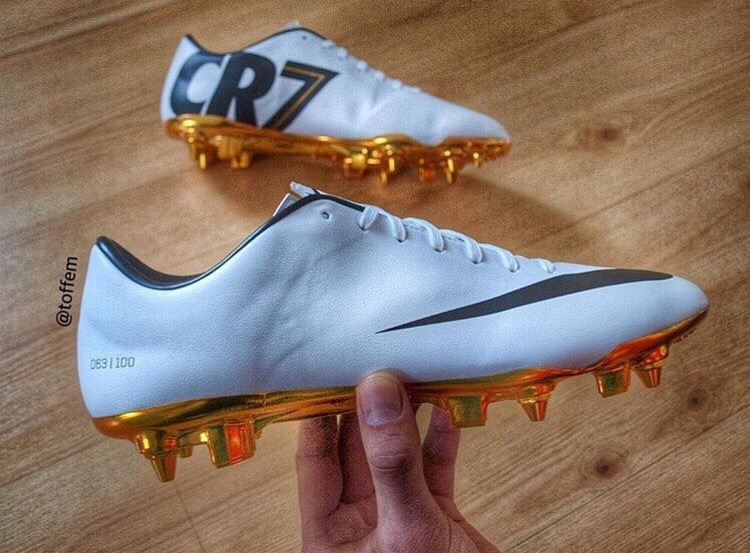 One of the best looking boots! 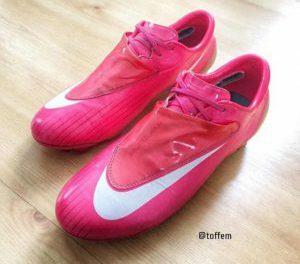 Nike Mercurial Vapor IX CR SE Sg-Pro! Took a while for me to find these for a reasonable price. Limited to 100 pairs in the world, my pair is numbered 63 of 100! Can’t wait to see what new comes in 2017!